In On My Wishlist I spotlight books that I'm really looking forward to. I know there's a meme Waiting on Wednesday and there even are others, but I'm going to rebel and do it how I want it (hehe). 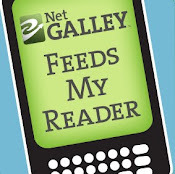 I'll feature the synopsis as posted on Goodreads and put a linkie to the Goodreads page of the book. 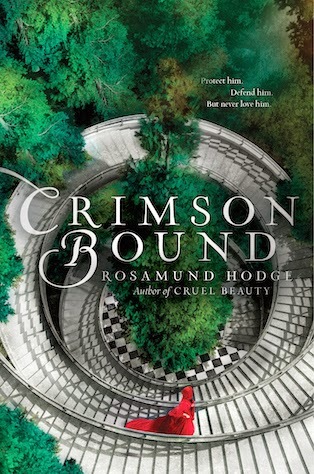 This week: Crimson Bound by Rosamund Hodge. Okay, so don't shoot me. I have not read Cruel Beauty. Yet. I know Crimson Bound is not part of the series, but it still feels a bit weird to be wanting to read this before I've read Cruel Beauty. 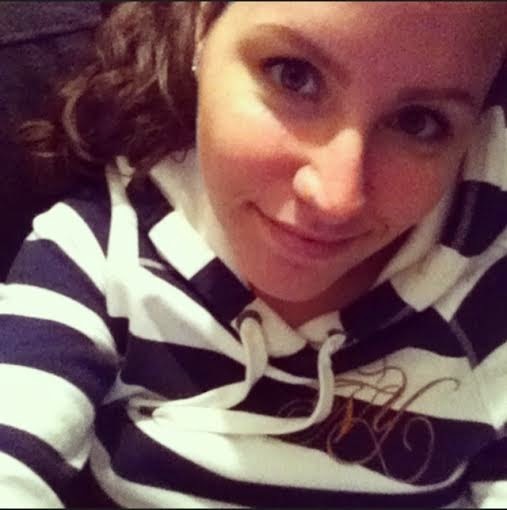 But I will get to it, eventually. Maybe I was riding out the hype without realising it? Anyhoo, Inspired by Little Red Riding Hood? Gods yes. Just gimme the precious *grabby hands* I haz a need!